Lower Manhattan, NY (December 20, 2018) – Thursday night, December 20, police were called to the scene of an accident in which a 28-year-old woman had been fatally struck by a charter bus in Lower Manhattan. According to authorities, the collision took place at around 7:30 p.m. at the intersection of Centre Street and Leonard Street. The deadly accident was reported to have occurred when the driver of the bus, who had been traveling north on Centre Street, turned onto Leonard Street and hit the female pedestrian with the rear tire of the large vehicle. An unstated number of passengers were on the bus at the time, and none of them were harmed in the incident. Police and paramedics were called to the scene where the unidentified woman was tragically pronounced dead. The 50-year-old bus driver remained at the scene and has fully cooperated with authorities. No further information has been stated at this time. The NYPD is currently in charge of the investigation into this incident. Before moving on, we would first like to take a moment to extend our deepest condolences and most heartfelt thoughts and prayers to the loved ones of the victim. 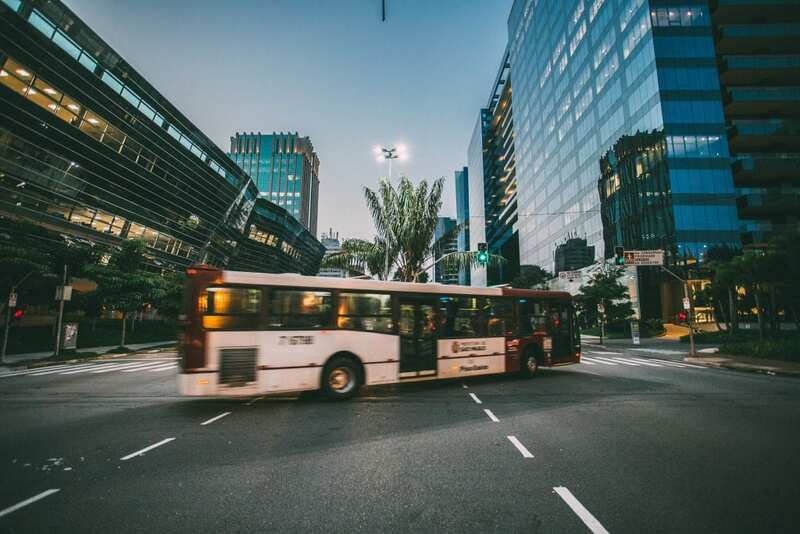 A wrongful death due to an accident such as a pedestrian accident in New York will often leave the surviving family with several questions, particularly when the vehicle involved is a commercial bus or truck. Making the decision to acquire qualified representation to help you during this tragic time can be a difficult but necessary step to take. At Hach & Rose, we are passionate about assisting those who have been affected by the inattention of another party or other entity. Our highly experienced New York accident attorneys are entirely dedicated to easing the problematic process that follows the sudden loss of a family member. If you have lost a loved one in a pedestrian accident due to the negligence of another party, please don’t hesitate to call 212-779-0057 today.